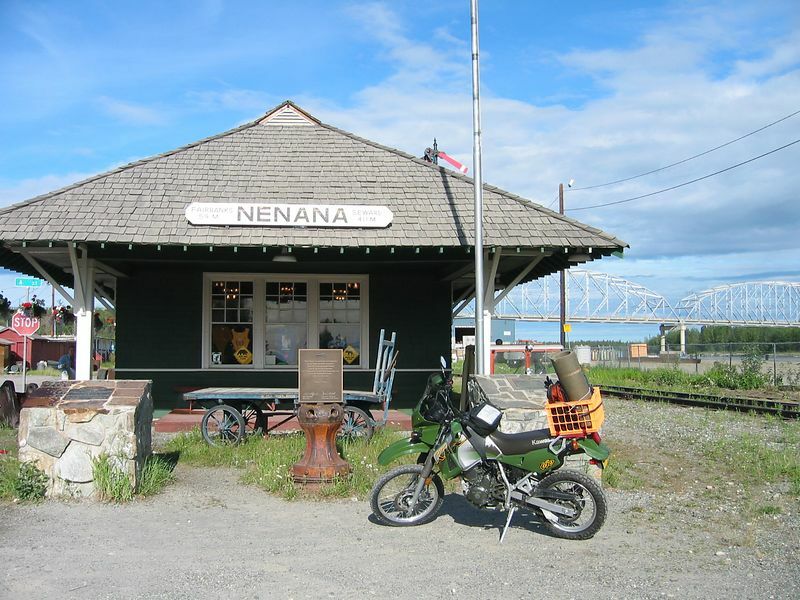 Nenana Rail station. This was the end of the railroad when Nome was stricken with diptheria. It was here the train dropped off the serum that began it's trek by dog sled team that is the genisis of the Iditarod.